One does not arrive in Lubbock, Texas by sheer happenstance. Located on the Southern end of the Great Plains and just below the Texas Panhandle, Lubbock isn’t along any direct routes to major cities or destinations. In other words, if you’re coming to Lubbock, Texas, you have a reason for being here. 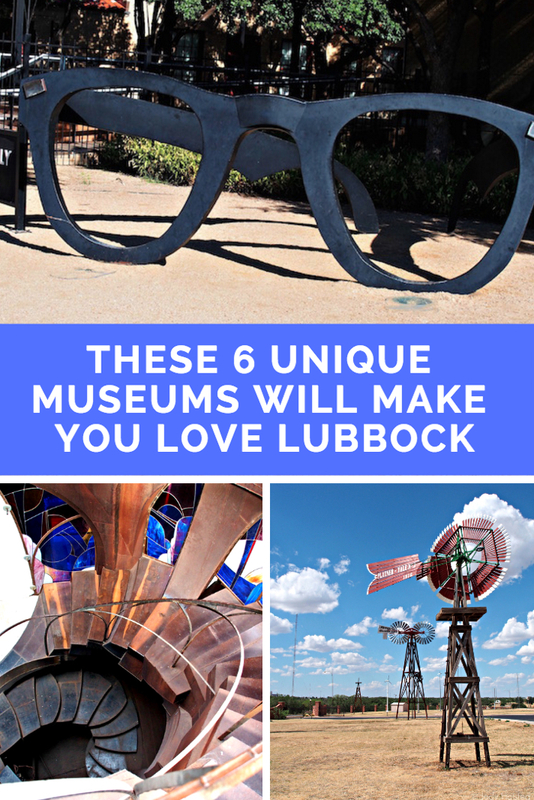 Make the most of that visit with a side-trip to a couple of Lubbock’s unique museums. Any conversation about where to visit in Lubbock is sure to begin with mention of Buddy Holly, who was born here. Lubbock pays tribute to their local son, “the single most influential creative force in early rock & roll”, at the Buddy Holly Center. At the core of the Buddy Holly Center is a gallery filled with artifacts from his short life; everything from photos of the young Charles Hardin Holley to an itinerary of the Winter Dance Party. Just next door is the J.I. Allison House. Allison was the drummer for Buddy’s band “The Crickets” and many of the band’s hits were written in this house. 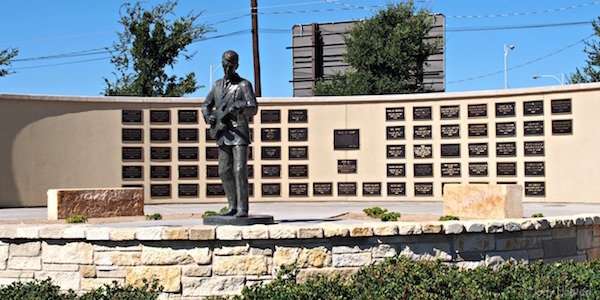 Be sure to cross the street to the Buddy and Maria Elena Holly Plaza and stroll along the West Texas Walk of Fame and snap a selfie with the Buddy Holly statue. Tip: In addition to the gallery and museum, the Buddy Holly Center hosts concerts, summer camps, and special events year round celebrating Buddy Holly, local music, and culture, so be sure to check the events schedule! Do you ‘dig’ history? (A little archaeology pun there…) If so you must add the Lubbock Lake National Historic Landmark to your itinerary. With evidence of over 12,000 years of continual occupation by humans the Landmark is one of the premier archaeology and natural history sites in North America. Begin your visit in The Learning Center which offers a great overview of history through stones, bones, and other bits left from earlier inhabitants- both human and animal. Once you have history in order, grab a complimentary field journal venture out along the 4.5 miles of trail through the site. Interpretive plaques share history found as well as information about the native plants that surround you. Be sure to watch for native wildlife as well… if you visit at dusk you may even see coyotes! Tip: Check out the Public Programs page for activities like night hikes, archaeology events, and annual celebrations (most events are free). Nineteen Longhorn steer guided by cowboys greet you as you arrive at the National Ranching Heritage Center. 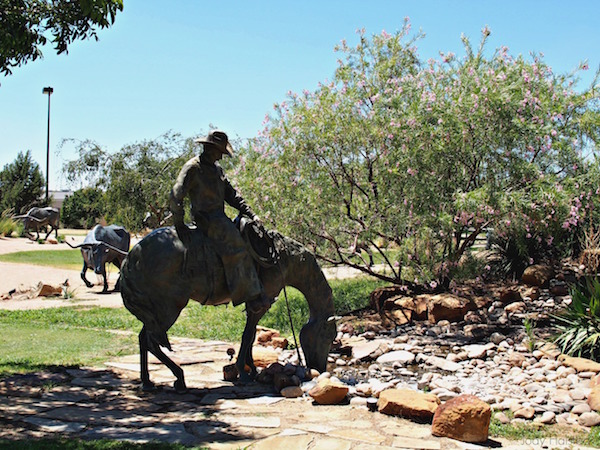 The bronze casts, carrying the brands of the most historic ranches in Texas, are a first taste of how important ranching is in Texas, and how deeply respected the history and tradition are held. The massive Ranch Museum Building, built of native stone and timber, houses rotating exhibits of ranch life- everything from art to artifacts, buckskin to buggies, farm machinery to firearms. Exiting the rear of the building, the history of ranching spreads before you in the Historical Park. Following the path chronologically will lead you from the recreation of a 1780 ranch house fortress past an evolution of ranch house homes, barns, and livestock pens to a mid-20th-century depot and ranch cookhouse. 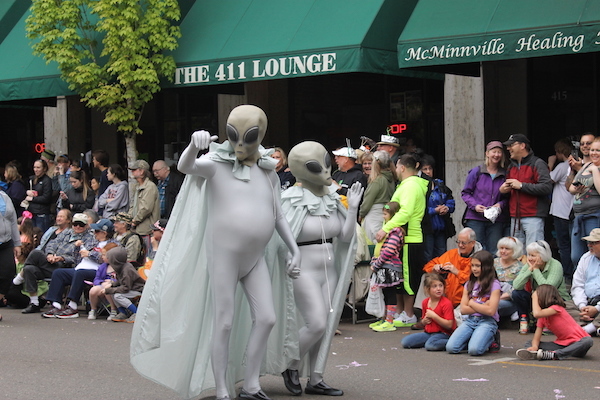 Tip: Take a look at the events page—there is always something happening on the ranch! Windmills, once a common sight throughout frontier towns and farms, were mainly used to pump water and occasionally for grinding grain. 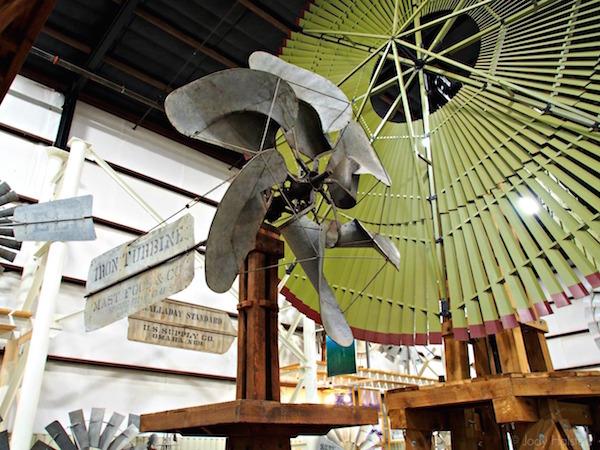 You’ll gain a new appreciation for the ingenuity of our forefathers at the American Wind Power Center, the largest windmill museum in the world. Located on the east side of Lubbuck you’ll recognize your destination by the dozens upon dozens of windmills. As the blades make their lazy turns you’ll be struck by the different sizes and designs- the sheer difference of windmills based on need and location is spellbinding. The farm-red Morton buildings house more windmills. The Wind Energy Experience Center explores the science behind the huge turbines that produce electricity, the Garrison Mill Sotne Display is the largest documented mill stone collection in the world, and then you enter the heart of the windmill collection- over 100 restored windmills dating back to the 1860s. Tip: Don’t miss the museum’s most rare piece of history—a reproduction of the first wind driven grist mill in North America. Mounted on a central post, the mill was designed to turn with the wind to harness all the power possible. Visiting Lubbock? 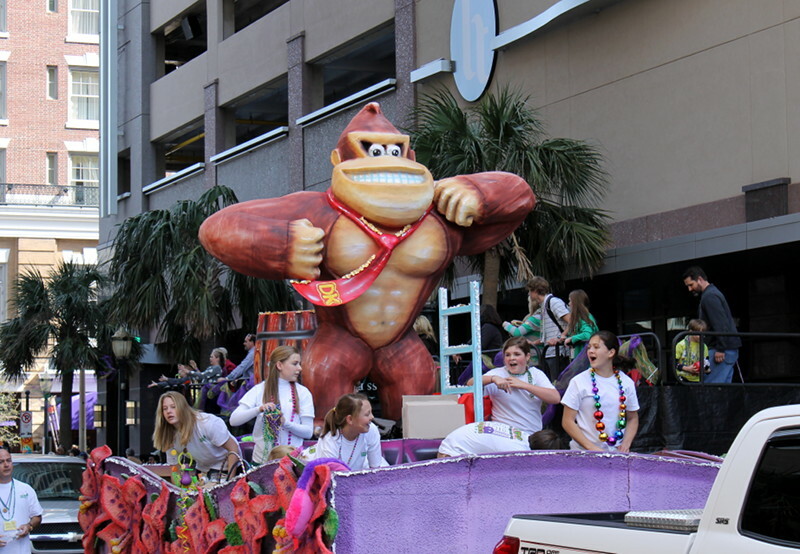 You’ll have a great stay at the Overton Hotel. 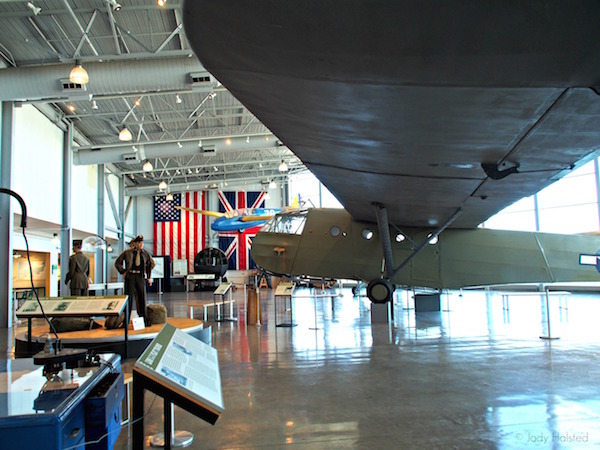 The Silent Wings Museum, located in the old Lubbock airport terminal, is an eye-opening museum dedicated to some of the bravest and often overlooked pilots of the war- the men who floated, silently, across enemy lines, to safely deliver troops, Jeeps, arms, and even small bulldozers, to key strategic points. Be sure to watch the orientation film before exploring the museum; you’ll be in awe of the men who took this assignment. From here follow the Timeline exhibit to the Hangar and Combat Galleries. Time seems to slow as history unfolds in front of you, the bravery of our Veterans humbling as you explore the not-so-distant past. Tip: There is a lot to see—and absorb—in this small but impressive museum. Be sure to check museum hours prior to visiting. 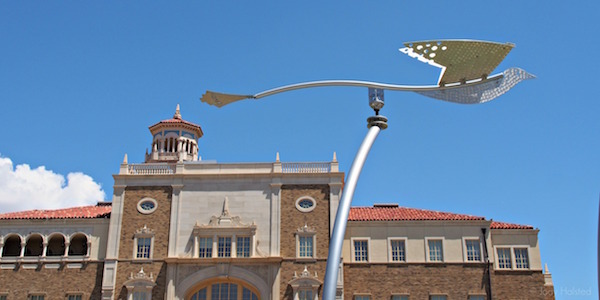 Though not technically a museum, Public Art Collection at Texas Tech is extensive and includes sculpture, murals, photographs, and paintings. You’ll need a few days to find every piece of art across the beautiful Texas Tech campus- the Walking Tour Brochure is 184 pages long and has five tours for on the Texas Tech campus alone! Tip: All of the art is in public area, though some is inside buildings, so accessible only when the building is open. Art Tour Bonus: It’s a short drive from Lubbock to The Steel House in Ransom Canyon. 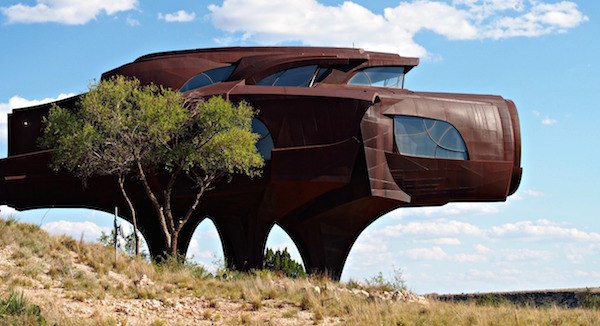 The house, built by Robert Bruno, former professor in the College of Architecture at Texas Tech, is said to be inspirited by Bruno’s untitled sculpture which stands outside the College of Architecture on campus. Built from reclaimed steel the house is beyond unique. Though you won’t be able to tour the interior, the house is worth seeing, just because it exists. 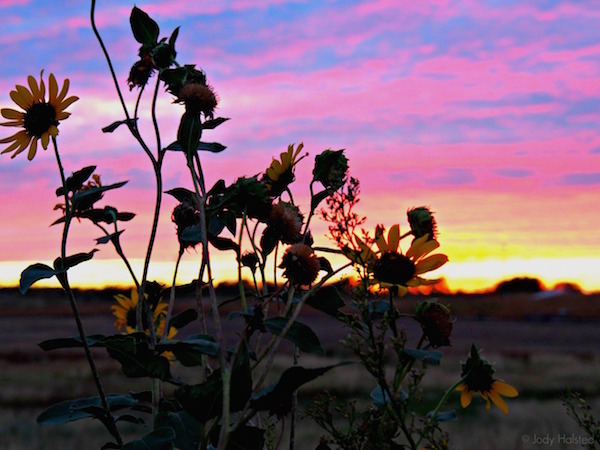 Lubbock is a city that is set to surprise and impress you. Which museum will you be adding to your itinerary? 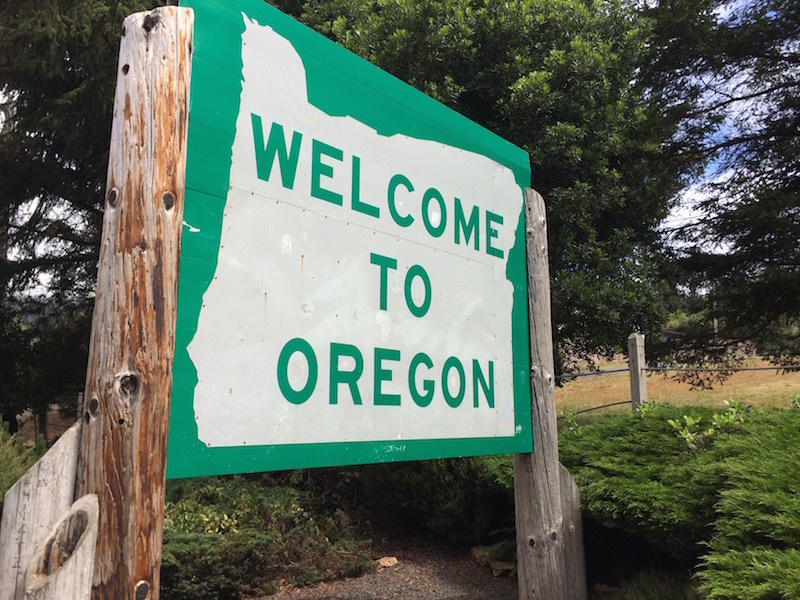 Bio: Jody Halsted is a Midwest based freelance writer and unrepentant traveler. What a cool place! 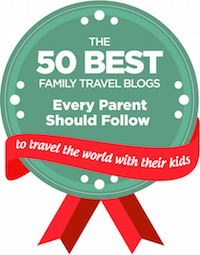 I had no idea about some of those things…well worth a visit! Wow! I had no idea there was so much cool stuff awaiting in Lubbock! I would especially love to see the Buddy museum and that crazy steel house! I would have never thought Lubbock was so interesting! Thanks for sharing!